You couldn't imagine Easy Rider set to Beach Boys music now could you? A good musical score simulates and/or forms a symbiotic relationship with a visual series of images. A musical backdrop can of course also be used effectively with the spoken word. If you were to liken your poetry to a musical genre and match it in its intrinsic elements of poetry to a specific form of music, artist or even song(s) what might that (those) be? So let's say for the sake of comparison that if you were to choose 5 songs; pieces and/or artists which would best approximate your poetic sensibilities and style which would they be? If possible post them in You Tube form. Obviously, I've limited myself to Rock & Folk as genres. 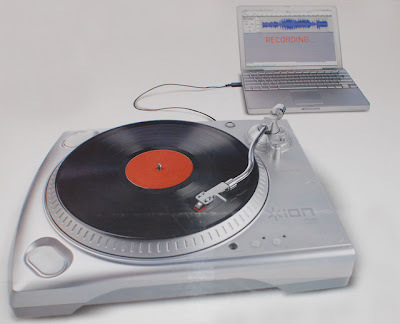 You might explore other musical forms of expression. Anybody else want to take a shot at this be my guest. Addendum: I had originally tagged - Sam, Collin, Brent, Robert, Shann & Justin (whenever he comes back from hiatus) just to name a few - but I'd like to see quite a few bloggers' response to this. Too many to list actually. 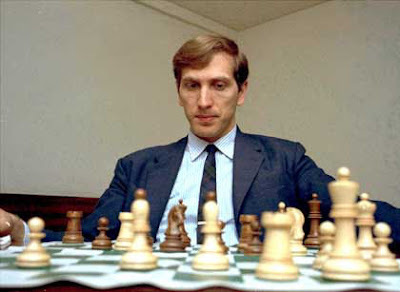 Bobby Fischer died on Thursday at 64, leaving behind a legacy as one of the greatest chess players the world has ever seen. This issue is viral-themed; send work that is parasitic, replicative, related to computer viruses, sickness or epidemics. Those of you that read this blog on a regular basis may have noted that I have been posting an inordinate amount of classic rock lately. It has been my experience to have music & the writing of literature creatively intertwined. Glad that some of you have noticed and enjoyed this retrospective of some of the music that I first listened to in my formative years. I have of course just touched the peak of the iceberg. RCA line outputs with built-in pre-amp allow direct connection to your existing audio system. So I will be incorporating in my blog a series of posts high-lighting these albums and some of the tracks on them. "Sitting" on the "Peace Train"